What’s Your Excuse for not Overcoming Stress? Do you struggle with stress in your life? 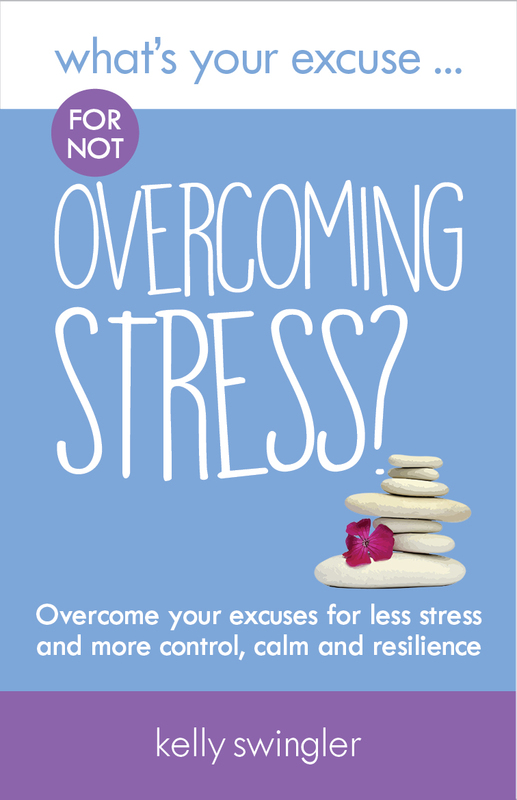 Do you feel out of control, overwhelmed, under pressure or unable to relax? This book can help. In this supportive and motivational book Kelly Swingler takes a look at all of the reasons why you may be tolerating stress in your life. She explains how you can take action to reduce it and offers practical strategies, simple tips, guidance and inspiration to help you bring about positive change. Learn how to switch off from the things you can’t change and take control of those you can, to feel calmer, happier and more positive about yourself and your life. 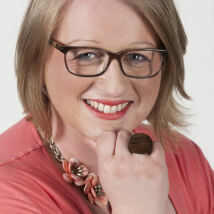 Kelly is an executive mindset coach who specialises in helping people to deal with workplace stress.